She speaks at food conferences and events as well as SF/F and Comic Cons. Use the form below to learn how to get her on your guest list! 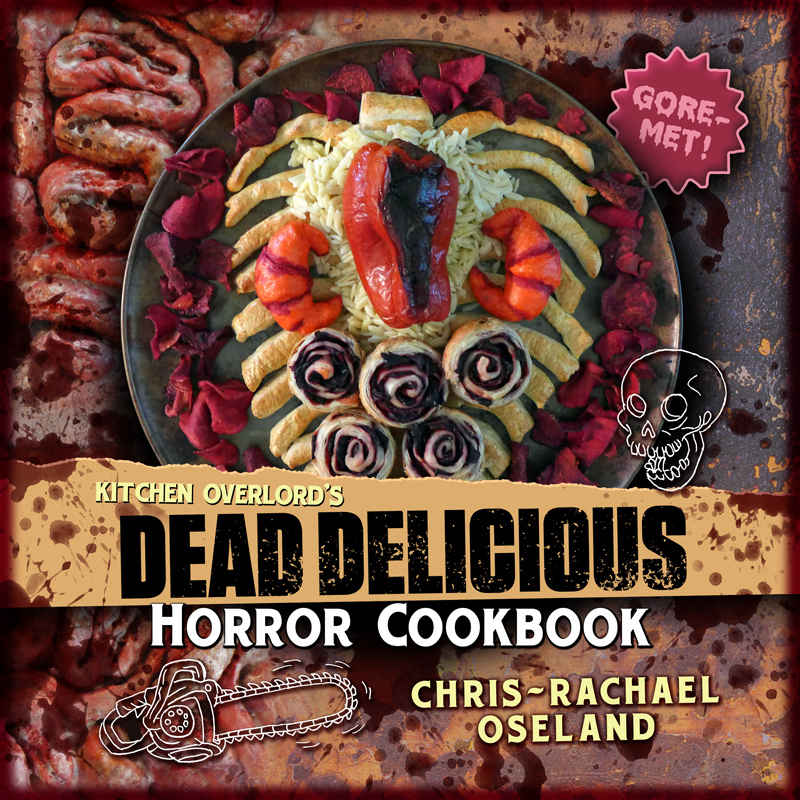 Is there a geeky recipe you’re dying to see me make? Do you want to know how to order my books for your retail store? Do you covet the kind of interpersonal communication only achievable through anonymous online forms? Reach out through the miracle of modern technology and I’ll probably provide you with a mutually satisfying answer. 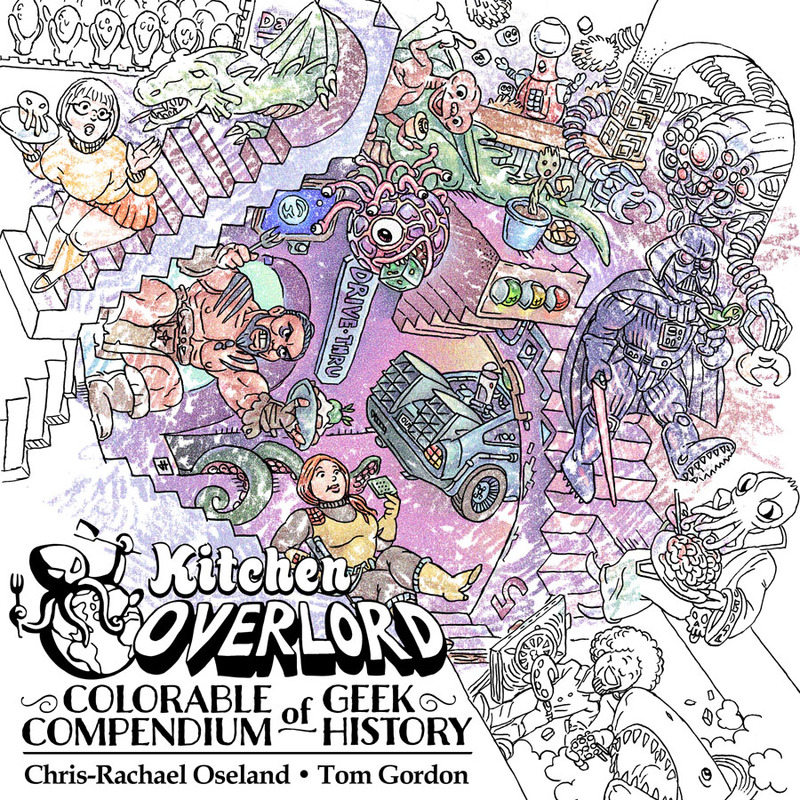 Are your shelves incomplete without copies of these fine, geeky cookbooks? Get in touch with me and we can correct this tragedy.